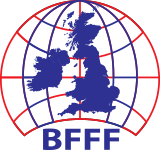 News & Events / BFFF People Awards Are Back. Will you be a winner? BFFF People Awards Are Back. Will you be a winner? 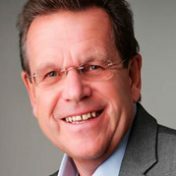 Following an incredibly successful launch year, the BFFF’s People Awards are back to celebrate the talented individuals and unsung heroes within your business. 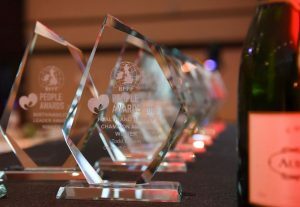 This year sees new categories, which provide and opportunity to celebrate the achievements of individuals and teams within your organisation at the People Awards Ceremony, the highlight of the BFFF Annual Business Conference Dinner on 7th February 2019 at the Hilton Birmingham Metropole. Entry is simple FOC and open to all BFFF members. To enter yourself or nominate an individual or team within your business visit www.bfffpeopleawards.co.uk Entries close 2nd November.